Although these critters may seem like one in the same, they actually are very different. 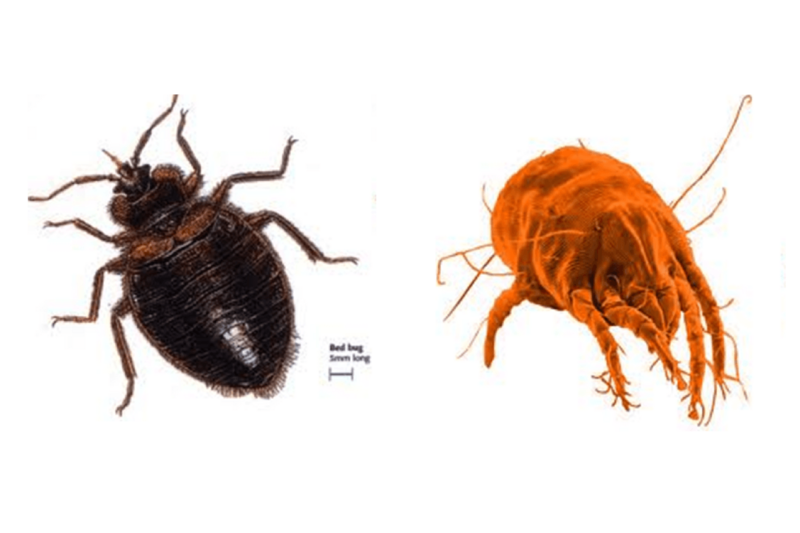 So, how can you tell the difference between dust mites and bed bugs? Do they bite? No Yes! Why are they a concern? 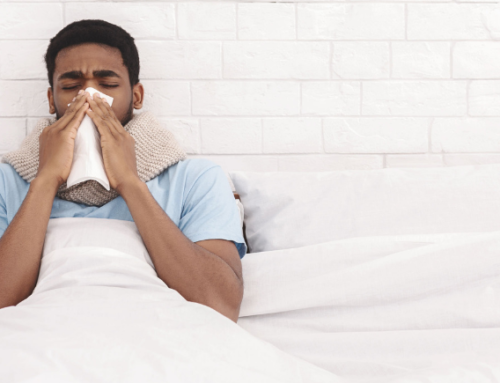 A concern for susceptible allergy sufferers, their faeces and secretions are a major cause a number of allergic reactions including Asthma, Eczema and Rhinitis Leave bites ranging from small itchy bites to angry red welts!